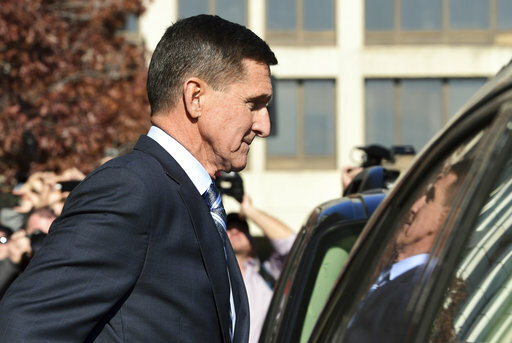 By John Kruzel on Wednesday, December 5th, 2018 at 12:12 p.m.
How to make sense of Michael Flynn's contradictions? He was one of the most distinguished military intelligence officers in a generation. Now he’s the shortest-lived national security adviser in American history after loose-lipped talk with the Russian ambassador to the United States. It's too soon to know how history will judge Flynn, an accomplished soldier under the microscope for ties to Russian and Turkish interests. What's certain is before his foray into politics, Flynn had a distinguished 33-year Army career that included top-level intelligence posts and promotion to the rank of three-star general. Perhaps his greatest achievement in uniform was helping transform Special Operations forces into what's been described as "history's most lethal terrorist-hunting network." Flynn was considered a maverick who sometimes pursued unworkable proposals, and whose chaotic management style and blunt talk rubbed some the wrong way. He retired forcibly at age 55 after President Barack Obama ousted him as head of the Defense Intelligence Agency, the Pentagon’s CIA. After Flynn left the military he gained the attention of several Republican candidates who sought his counsel — including Donald Trump, who tapped Flynn as his national security adviser over warnings from the previous administration. Twenty-four days later, Flynn resigned. Since then, Flynn pled guilty to lying to the FBI, and has emerged as a key cooperating witness in Special Counsel Robert Mueller’s investigation into Russian election interference, and possible coordination between the Trump campaign and Moscow. The following timeline, based on news reports, aims to help make sense of the swirling events that precipitated Flynn’s fall, and what’s emerged since. Flynn, then-director of the Defense Intelligence Agency, traveled to Moscow on a trip coordinated in part by Russian Ambassador Sergey Kislyak. (Washington Post). In a rare move for a DIA director, Flynn visited the headquarters of Russia’s military intelligence directorate, the GRU. Flynn retires a year ahead of schedule at the DIA. Flynn said he dissented against the Obama administration's passivity on terrorism. He believed intelligence reports were being watered down and chafed when Obama dismissed ISIS as a "JV team." In an ironic twist, one day after Flynn’s involuntary retirement in fall 2014, Obama announced the United States had begun a bombing campaign against ISIS that would prove to extend beyond his presidency. The lobbying filing meant the Flynn Intel Group is legally a lobbying firm and its attorney is officially a lobbyist. However, it did not make Flynn himself an officially registered lobbyist, according to the Wall Street Journal. Flynn meets with Turkish officials, including Turkey’s foreign minister and the son-in-law of Turkish President Recep Erdogan, to discuss the possibility of abducting an Erdogan political enemy living in Pennsylvania, and delivering him to Turkey, according to an ex-CIA Director who attended the meeting. (Wall Street Journal) Former CIA chief James Woolsey was later quoted in a March 2017 Wall Street Journal article saying he was startled upon hearing discussion of possibly kidnapping cleric Fethullah Gulen. On Election Day, Flynn published an op-ed in The Hill arguing the United States should back Erdogan’s government — an apparent contradiction to Flynn’s earlier support for the coup attempt. Media outlets report that two days after the election, Obama told Trump he believed Flynn was "not suitable" to be national security adviser, according to NBC. The Daily Caller appears to be the first to link Flynn to Turkey, discovering through Dutch records that Erdogan’s ally Alptekin was behind Inovo, the firm the Flynn Intel Group was lobbying for. Such reporting fueled questions whether the Flynn group’s lobbying work was connected to Flynn’s recent public support for Erdogan. Senior Trump transition officials warned Flynn that Russian ambassador Kislyak’s "conversations were almost certainly being monitored by U.S. intelligence agencies," according to the Washington Post. Flynn speaks with Kislyak, marking at least the fourth time that month they communicated. (Washington Post). In February it is reported that Flynn and Kislyak discussed sanctions on this day. In a move that caught Kremlinologists by surprise, Putin declines to retaliate against the Obama administration’s sanctions. Comey later confirms this allegation in sworn testimony to Congress. Citing current and former American officials, the New York Times reported that Flynn had discussed sanctions with Kislyak. It’s the shortest tenure for a national security adviser in history. "I hope you can see your way clear to letting this go, to letting Flynn go," Trump told Comey, according to a memo Comey made after his meeting and reported on by the New York Times. "He is a good guy. I hope you can let this go." Flynn offered to testify in the investigations by the FBI or Senate and House intelligence committees in exchange for immunity from criminal prosecution. "General Flynn certainly has a story to tell, and he very much wants to tell it, should the circumstances permit," Flynn’s lawyer Robert Kelner said in a statement. 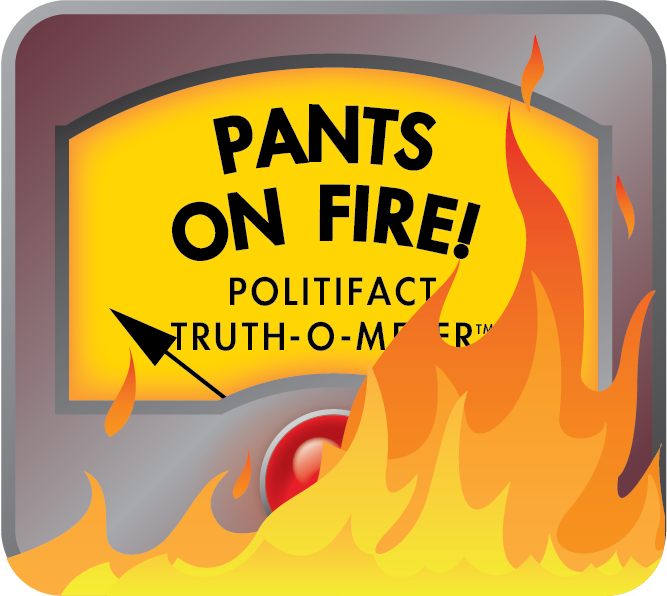 White House press secretary Sean Spicer did not dispute the Times story. Instead, he blamed Comey’s "grandstanding and politicizing" of the Russia probe for making the administration’s engagement with Moscow more challenging. "The President has always emphasized the importance of making deals with Russia as it relates to Syria, Ukraine, defeating ISIS and other key issues for the benefit and safety of the American people," Spicer said in a statement. "By grandstanding and politicizing the investigation into Russia's actions, James Comey created unnecessary pressure on our ability to engage and negotiate with Russia," the statement continued. "The investigation would have always continued, and obviously, the termination of Comey would not have ended it. Once again, the real story is that our national security has been undermined by the leaking of private and highly classified conversations." Trump tells NBC’s Lester Holt: "When I decided to just do it, I said to myself, I said you know, this Russia thing with Trump and Russia is a made-up story, it's an excuse by the Democrats for having lost an election that they should have won." The Senate intelligence committee subpoenas Flynn for "documents regarding his interactions with Russian officials," according to CNN. The Justice Department appointed former FBI Director Robert Mueller as special counsel to lead the investigation into possible ties or coordination between the Trump campaign and Russian officials as well as other matters that "may arise directly from the investigation." NBC reports Flynn is among the "key figures" in the special counsel’s Russia probe. Reporter: "Did you at any time urge former FBI Director James Comey in any way, shape or form to close or to back down on the investigation into Michael Flynn?" Flynn enters a plea deal with Special Counsel Robert Mueller. Based on Flynn’s "substantial assistance," Mueller’s office recommends the "low end" of the zero- to six-month sentence that his crime carries.